I wanted to model a circuit with 555 timers in it and am using a 12vdc source. I couldn't figure out what was wrong until I did a search here and found others mentioned the same issue - the output acts like the supply is at 5vdc. 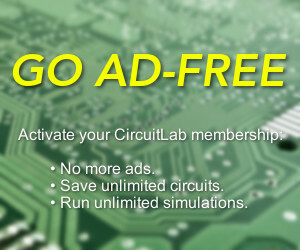 I had high hopes in using circuitlab to save a little breadboard time, but I can't use it if I can't model the 555 correctly. Is this ever going to be fixed?